Capture more than just video of the moment with G-Metrix. Virb X contains built-in Garmin GPS, G-force,and orientation sensors to capture your story of high speed, crazy rotation and fantastic big air jump. 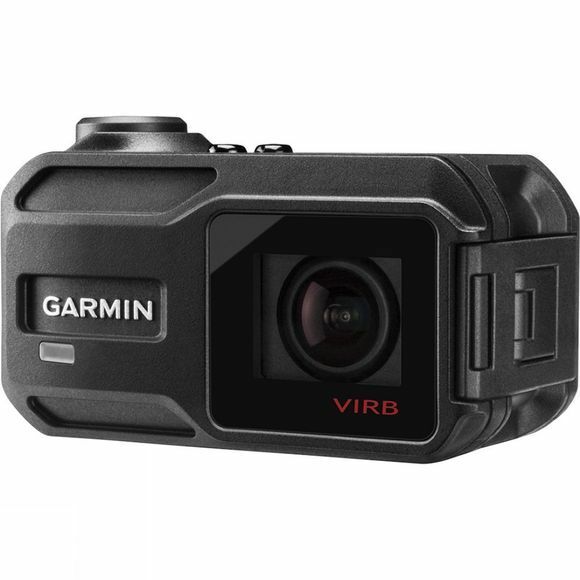 Virb X has the ability to wirelessly connect to external sensors and Garmin devices - capturing exciting performance data from your race bike or sailing boat. 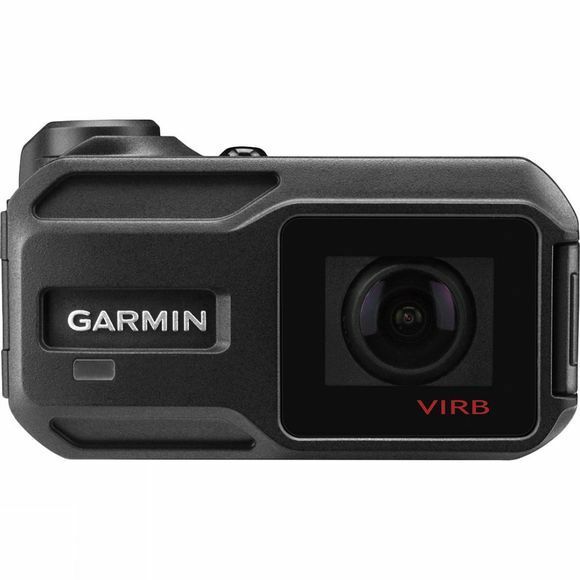 Line up your shot with live video preview, then control and view one or more multiple cameras by connecting Virb X to the Garmin Virb Mobile App on your compatible smartphone or tablet. Small and light, take Virb X anywhere. It is ready to dive deep (up to 50 meters) without the need for additional equipment or cases. The tough, compact design is ready to withstand the elements. An exposed microphone records clean and clear audio that cameras in cases just can't pick up. Thanks to a hydrophobic, flat, glass lens, underwater shots are crystal clear while transitions in and out of the water stay unobstructed by droplets. Equipped with Bluetooth 4.0, Virb X can connect directly to wireless Bluetooth headsets or microphones to capture audio in high definition. Whether you're further away from your camera, or you'd rather capture your motorcycle commentary, Virb X ensures your audio needs are covered.